Sure Foot Builders builds green homes in Western North Carolina with a focus on appropriately placed homes on infill lots in town or well placed homes on lots outside of town that take advantage of the topography, sun, and utility of the land. We strive to build green homes with the best overall value to our clients and their community over time by balancing the tenets of sustainability; economic, environmental and social stewardship. •	Raymond Thompson, was born and raised in a small town in rural Kentucky where his parents moved in the early 70s as part of a back to the earth movement. he graduated from high school in Carbondale, CO where he picked up Nordic Skiing which he pursued at the University of New Mexico, Albuquerque as a UNM Lobo. He graduated with a BA in Latin American studies with a minor in Biology. •	Raymond started working construction for his father and his father’s friends at 14 during the summers. He used the summer breaks through college to renovate or paint in order to pay for trips to Cuba, Mexico and beyond. 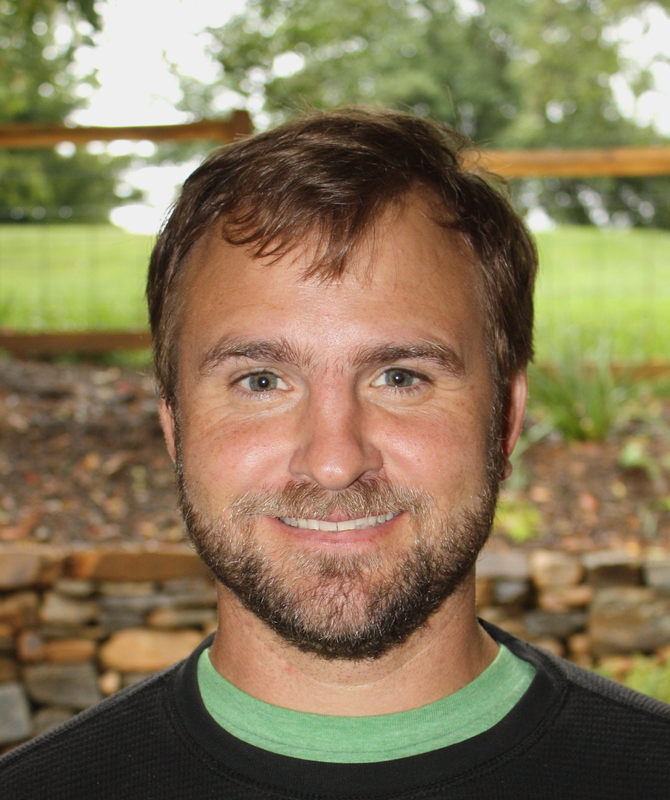 •	Since moving to Asheville in 2004 he moved through the ranks as a handyman, carpentry subcontractor, and now Licensed General Contractor. He spends many hours doing design work and bookkeeping to keep the projects sharp looking and financially tidy.